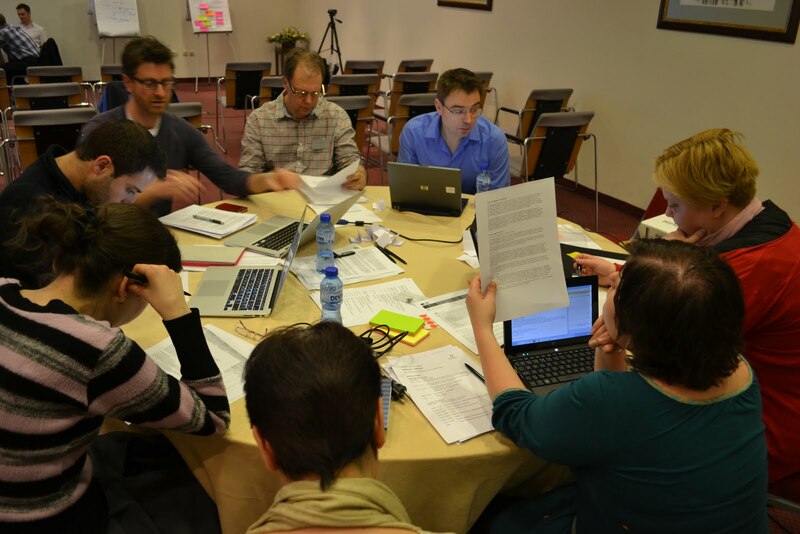 This second workshop (Sofia, Bulgaria, 17 to 19 April 2013) aimed at training practitioners how to select and use the different approaches and methods of (P)TA (“how” question). The assumption guiding the workshop is that the choice of approaches (i.e. 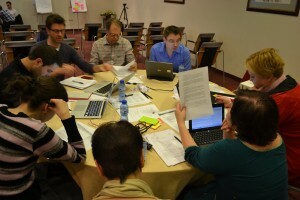 classes of methods: expert-based, stakeholder involvement, public consultation) and methods is a complex process, depending on many criteria such as the issue at stake, the type of knowledge relevant for policy-making, the institutional setting in which the project is performed and, last but not least, the political and cultural specificities of the country or region. The first part of the workshop was dedicated to present and discuss the different TA approaches and methods available and used by the TA community and what they can achieve. Participants then discussed the factors to be considered when selecting an approach and a particular method for a given project. Finally, they exchanged their practices with respect to various approaches and methods. 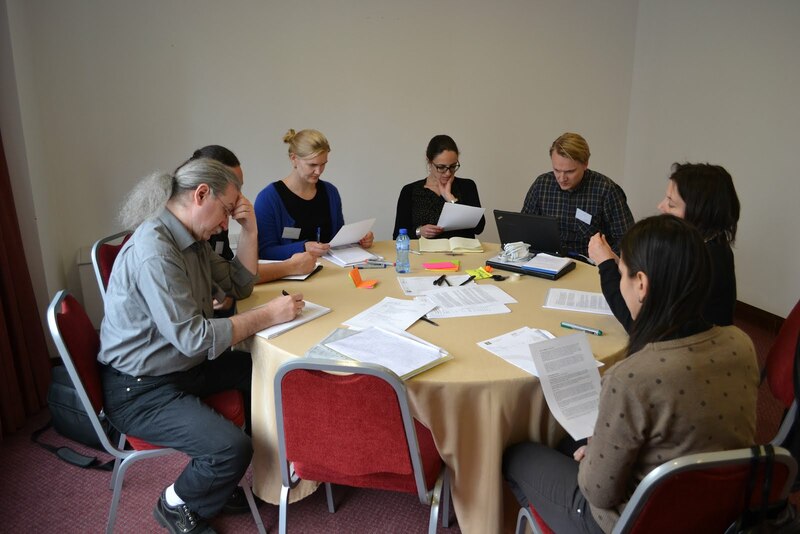 Anders Jacobi reported about the method Scenario Workshop. Emiliano Feresin reported about the Delphi method. Mahshid Sotoudeh reported about the method Civisti. In the afternoon a second group activity took place. Opposite to the approach of the morning, this time groups proceeded from problem analysis to method choice. Groups were asked to screen for relevant methods to adopt in a given setting, by means of the website tool www.doingforesight.org. Prerequisite of this activity was the assignment of a setting or frame to the groups, consisting of: A theme or problem (e.g. nanotechnologies); a “story” explaining how the given theme has been discussed; a fictive TA institutional model and background that has to tackle the problem; other conditions that are specific for the project (e.g. budget). Two groups received an identical setting (A), while the other two groups received another identical setting (B), so that there were two identical couples of groups. Under www.doingforesight.org, the groups had to define the problem, define goals and roles and choose method(s) accordingly. The particular distribution of settings allowed to compare the choices made within each group couple A and B at the end of the activity. What are the pros and cons of the method? Explain what is its added value compared to other ones, what results it can bring and for whom, what are the limits. What other methods could be used to complement the one already chosen and why (i.e. for which aim)? Think about which questions cannot be addressed by the chosen method. The workshop finished in the afternoon with a plenary discussion on what was learnt, what could be improved and possible ideas for the next workshop.